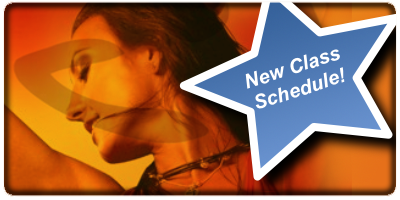 New Class Schedule Starting! | ZUMBA with Christine! Check out my website for all the details about the new times and locations as of September 9! Now that school is back in I’ve had to shuffle some things around to accommodate the other classes that are happening at The Dance Shoppe.